The Community Foundation of Greene County announces a new scholarship made possible through the generosity of the EQT Foundation. The EQT Students of Excellence Scholarship provides up to $18,000 per school year, renewable for up to three consecutive years, to one qualifying student. An additional five students will receive a one-time $1,000 scholarship. To be eligible for the award applicants must be a graduating senior resident of Greene County (public, private or homeschooled) pursuing a degree in a field that supports the energy industry, such as, computer science or information technology, civil, chemical or petroleum engineering, energy or land management, environmental science, geology, safety science or welding. The EQT Students of Excellence Scholarship is the largest scholarship offered through the community foundation and will make a significant impact on the recipient. Established by the EQT Corporation in 2003, the EQT Foundation is committed to the social and economic viability of the regions where they operate as a natural gas producer. Applications and supporting documents for the EQT Students of Excellence Scholarship are due at the Community Foundation of Greene County by 4:30 pm on April 15, 2019. Mail or drop-off to: CFGC 108 East High Street, PO Box 768 Waynesburg, PA 15370.  For more information about this and other post-secondary scholarships at the Community Foundation of Greene County, please contact the foundation office at 724-627-2010 or email at cfgcpa@gmail.com.